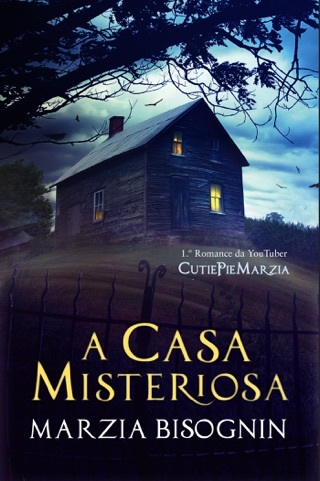 From YouTube sensation Marzia “CutiePieMarzia” Bisognin, an eerie thriller about a girl whose dream house quickly becomes a terrifying nightmare. When Amethyst stumbles upon the house of her dreams, she can’t help but be enchanted by it, even if there’s something a little…off about the place. It’s everything she’s ever wanted in a home, so when the owners, the Blooms, invite her to stay the night to avoid an impending storm, she instantly accepts. 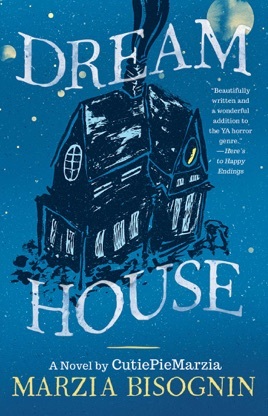 Yet when she awakes the next morning, alone, Amethyst comes face-to-face with unexpected twists and turns—like Alfred, the creepy gardener; Avery, the handsome but secretive neighbor; and a little girl who keeps appearing and vanishing within the house. As Amethyst searches for the Blooms and tries to unravel the truth, her connection to the house only grows stronger. Will she be able to break free of the house’s allure, or will its secrets keep her trapped forever?